Recieve 10% off when booking one of our June Holy Land departures. Shalom Journeys is your trusted Israel Tours and Holy Land Company. Discover the most interesting and beautiful places in the world, Israel, "The Holy Land". 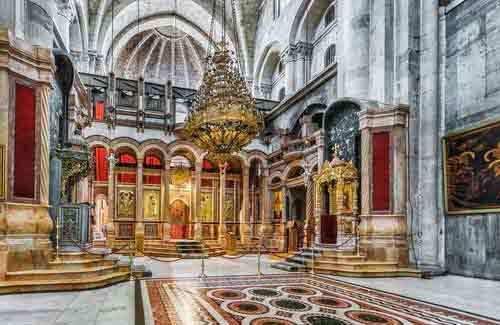 Jewish Heritage and Roots Tours, Christian Holy Land Tours, Interfaith Classic Israel Trips and custom-made tours in groups and privately guide. Introducing our 2019 Deluxe Jewish Israel Tours for adults only aged 55+. 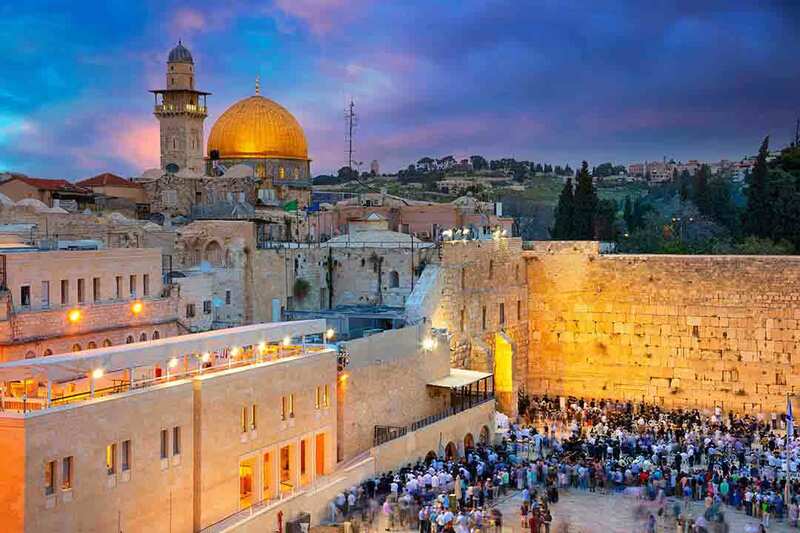 The Deluxe Jewish Israel Tour is designed for active adults interested in an in-depth tour of Israel in5-star accommodations with a maximum of 20 passengers per group. It combines beauty and history along with an abundance of ancient history and Jewish heritage. Register soon and save your seat on our Deluxe Jewish Seniors Adults Only Israel Tour. Boutique Groups. Better Experiences! Discover your Jewish roots on one of our weekly heritage tours to Israel. Shalom Journeys offers a variety of Jewish heritage programs that are sure to provide you with long-lasting memories of Israel. Discover your Jewish and Christian roots on one of our weekly interfaith tours to Israel. Shalom Journeys offers a variety of Interfaith tours with budget-friendly hotel plans and flexible dates. Discover the Holy Land on one of our weekly Christian tours to Israel. 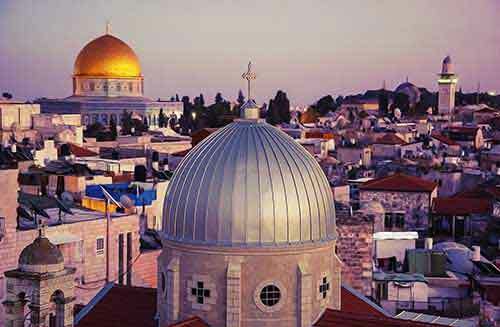 Shalom Journeys offers a variety of Holy Land Packages. Walk in the footsteps of Jesus! 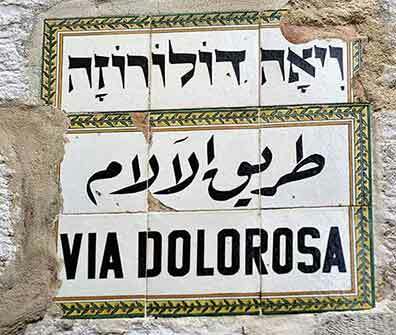 Discover your roots on one of our unique Spanish speaking tours to Israel. Licensed Spanish speaking guides and hand-crafted programs. Descubre la Tierra Santa! Shalom Journeys offers Pastors and tour leaders fully custom and tailored Holy Land program's to meet their exact requirements. DREAMING OF THE HOLY LAND? Think summer is the best time to go travel and explore? Think again! 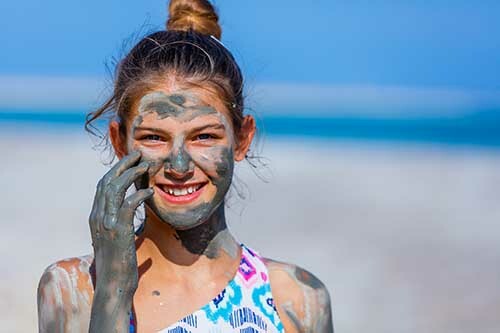 Israel Groups by Shalom Journeys is a compilation of the best itineraries across Israel – presented during the low season – so you can experience Israel’s most popular sites for less. 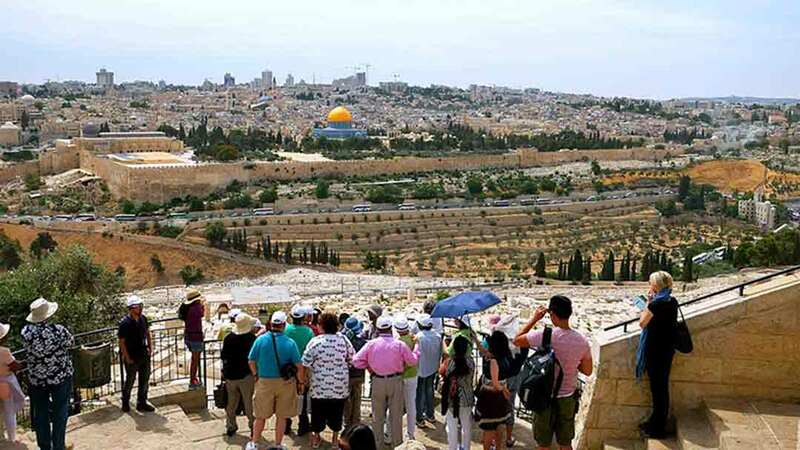 The 2019 Holy Land Group operates on select dates, is small in sizes with a maximum of 25 passengers per group.